Big news, dear followers! After receiving innumerable requests from across the globe, I am now finally proud to announce that my first ever Masterclass will take place in only a few weeks – on the 22 October. 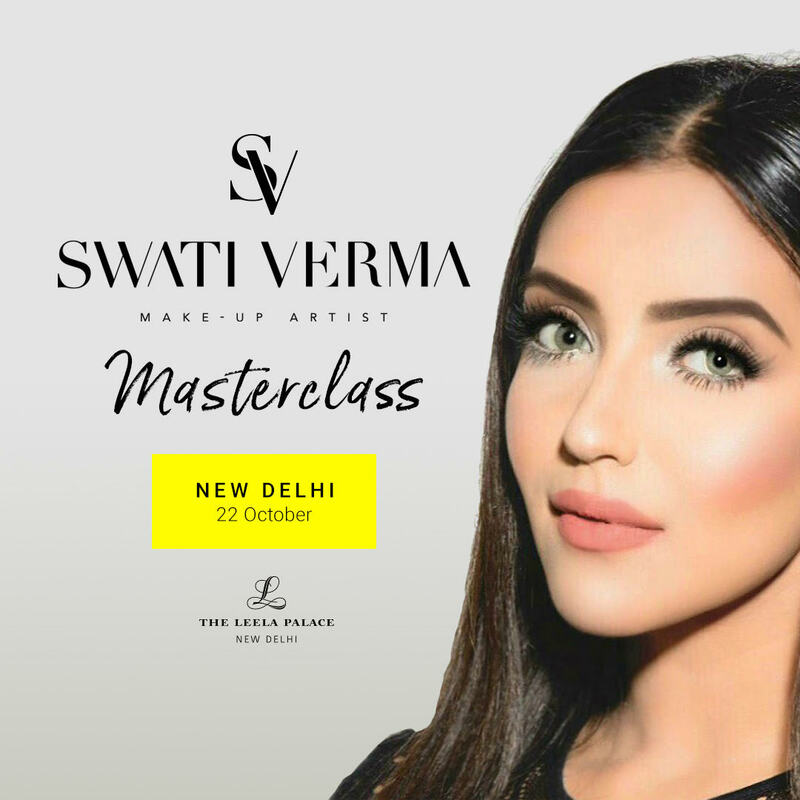 The Masterclass has been on my to-do-list for quite some time now, and we have put a lot of love and effort into offering something that is very special and that we believe has not yet been seen in India. 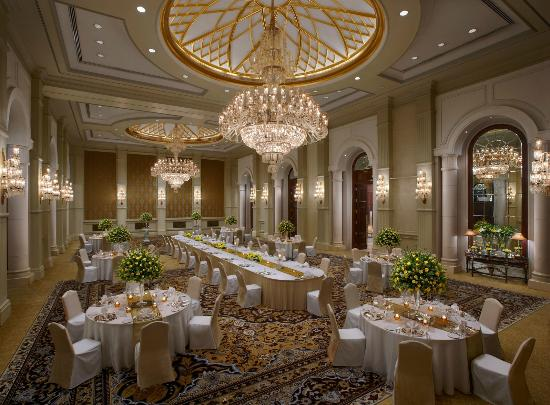 We will be hosting this unique session in the great ballroom at the luxury hotel Leela Palace, which is located right in the heart of New Delhi, and therefore should be fairly easy to access for all guests. If you are only just nearly as excited as I am about makeup, this is definitely your event! At the Masterclass, you will have the chance to see me work with different models and there will also be the opportunity to ask questions along the way. 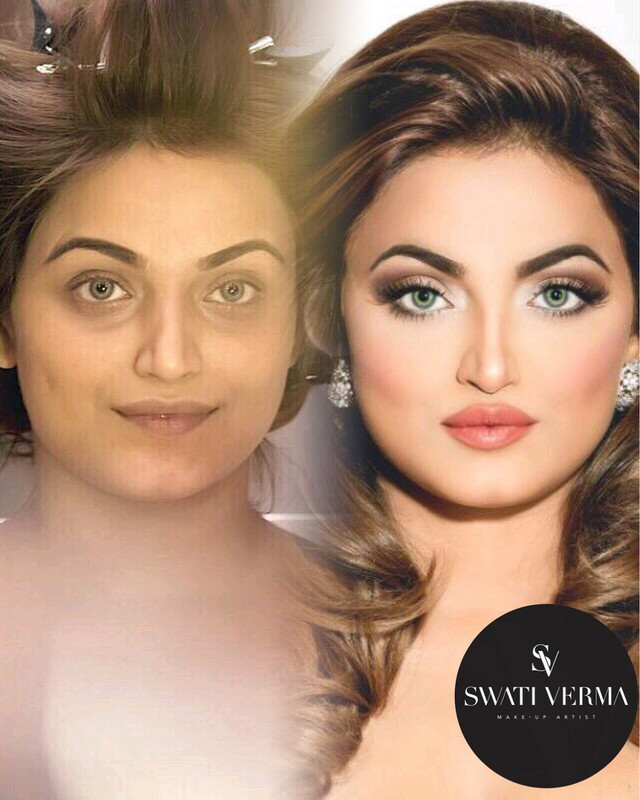 I will share some of my best techniques, tips, and tricks with you, and we will also have a look into my beauty kit – to see what products I use for different looks and hacks. I will be using three lovely models for this first Masterclass. The focus is on Indian makeup and skin types, but I will also include international influences, which I have picked up from events, courses, working and trend-watching all over the world. And – there is more! While a regular ticket will give you a first insight on what it is like to work in the beauty sector, a VIP-ticket takes you even further. As a VIP guest, you will get more information on the business of makeup, and how you can get around to start working within this amazing industry. In addition, VIP attendees are invited to an exclusive meet and greet session with me, and you will also have the chance to take photos with me and of the gorgeous models after the Masterclass. Of course, all guests will receive a luxurious goodie bag, as well as refreshments during the day! Buying a ticket is easy: just click here and then follow the instructions on the page. We offer payment by credit card and PayPal. Should you have any questions or requests, just get in touch with me or the team at masterclass@swativerma.com, or call/WhatsApp at +91 8448 532866. There is only a limited number of spaces available for the Masterclass, and to avoid missing out, I recommend that you book your ticket straightway. It will surely be a day to remember and I cannot wait to see you there! What do I receive by attending a Master Class? – During the demonstrations, you will have the opportunity to ask Swati questions while she works. 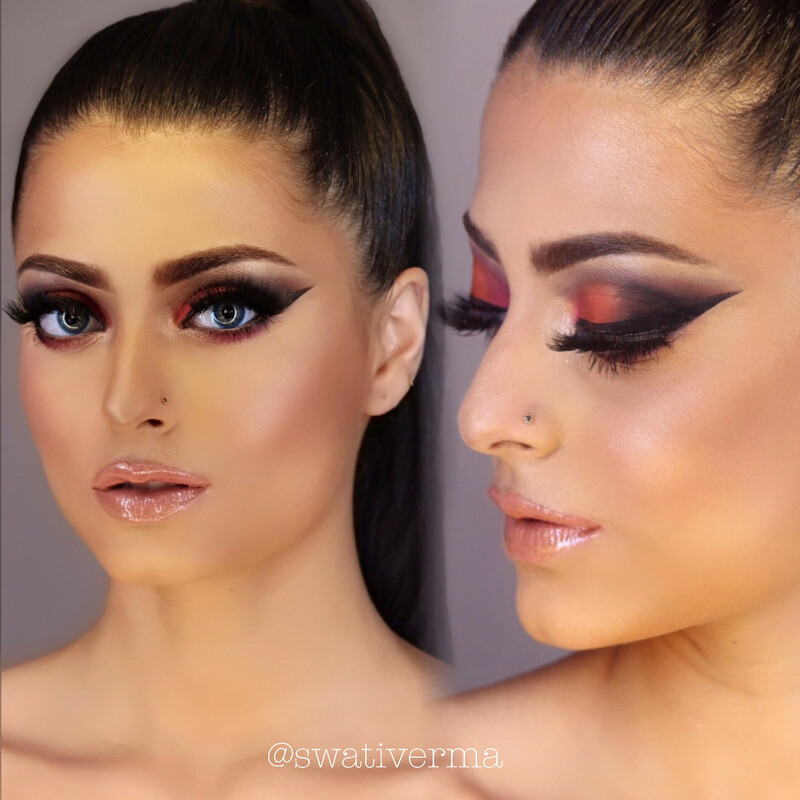 – Swati will share detailed tips, tricks, and techniques to create her most sought-after signature looks. What do I receive in a VIP ticket? – All VIP attendees will be able to take photos with Swati and of the models after the demonstration is done. – Exclusive meet and greet session with Swati Verma in a separate room, only for VIP ticket holders. – A VIP-bag with a whole bunch of goodies. Yes, please bring a photo-ID and ticket. Do you have to be an aspiring makeup artist or a makeup artist to attend this class? No, everyone is welcome to take Swati’s class. From beginners to professionals. Preferably. Or you may show it on your phone. No refunds will be given, unless in the unlikely event that the class is canceled. If the class is canceled, a full refund will be given to all ticket holders. How is the seating setup? Seating is place depending on purchase time and date. Registration will begin at 9.00 AM. 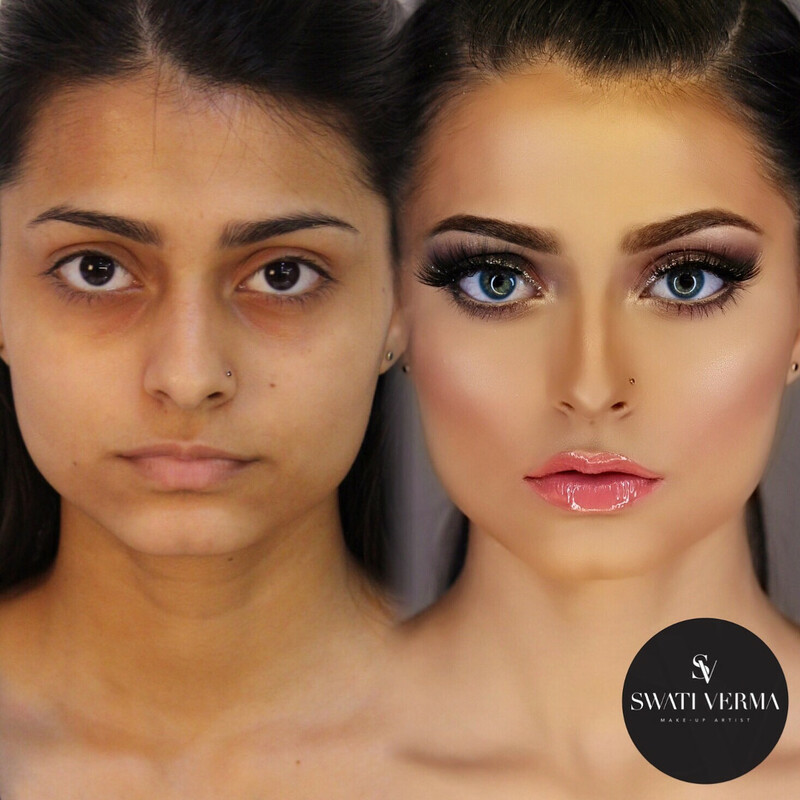 For any questions: please do not hesitate to get in touch with us at masterclass@swativerma.com! Looking forward to seeing you there.